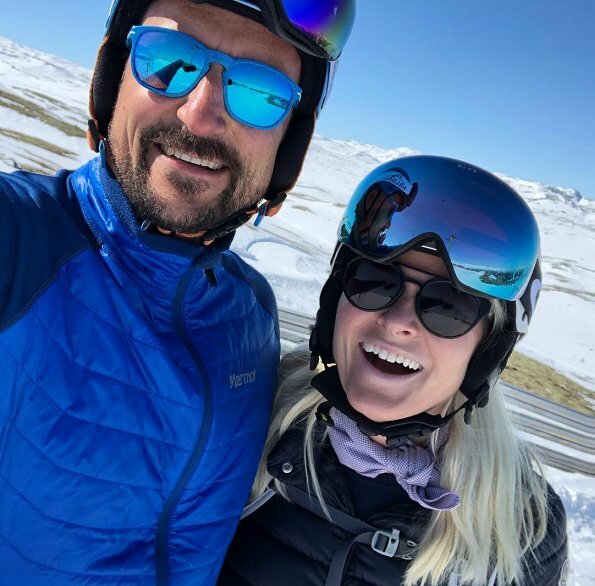 Norwegian Crown Prince Family, that is, Crown Prince Haakon, Crown Princess Mette-Marit, Princess Ingrid Alexandra and Prince Sverre Magnus began a skiing holiday in Beitostolen, Norway during the Easter holiday. 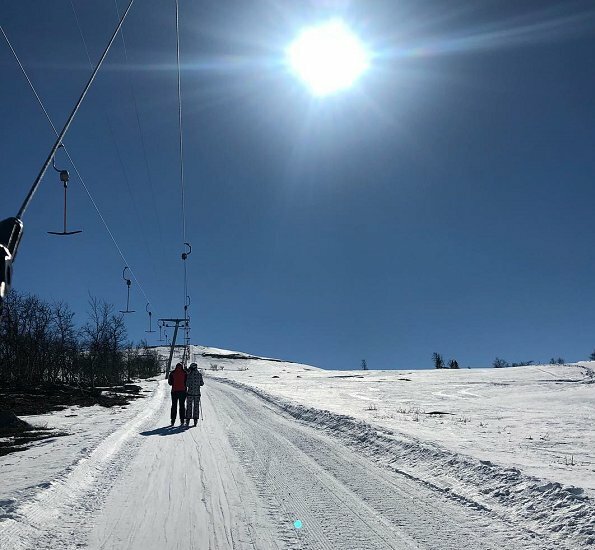 On April 14, Crown Princess Mette-Marit shared photos taken during that skiing holiday with the title "For a beautiful start to the Easter holiday" on her Instagram account. Wonderful pictures! One can see what fun and joy they have! 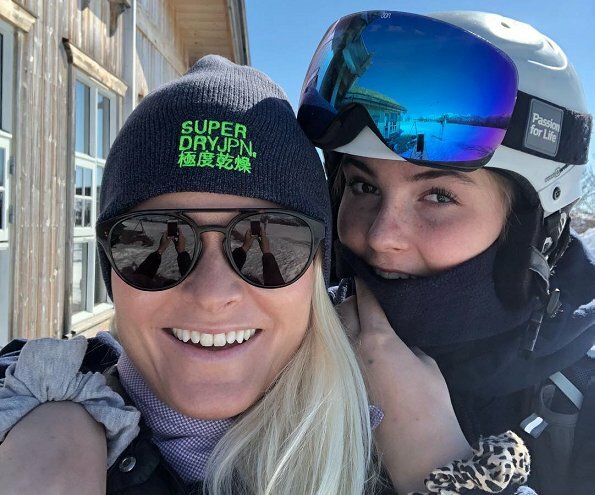 Nun, Mette-Marit soll ja sehr krank sein und dadurch nur noch selten „zur Arbeit gehen“ können, aber wenn ich mir all die ganzen Winter-Fotos der letzten Wochen und Monate anschaue, in denen sie glücklich strahlend und gut erholt in die Kameras lächelt, dann weiß ich ehrlich gesagt nicht, was ich davon halten soll. Es wäre in meinen Augen vorteilhafter, keine privaten Fotos auf Instagram zu zeigen und dafür eher mal einen Arbeitseinsatz im Schloss. Aber jetzt kommt der Frühling. Vielleicht hat sie da mehr Muße. I can’t believe people questioning her illness. She has a life limiting condition. I’m sure she has good days and bad days as any person with a chronic illness. We simply have been seeing pictures from her good days which she chooses to spend with her family and friends. Agree with Anon 4:16 AM. 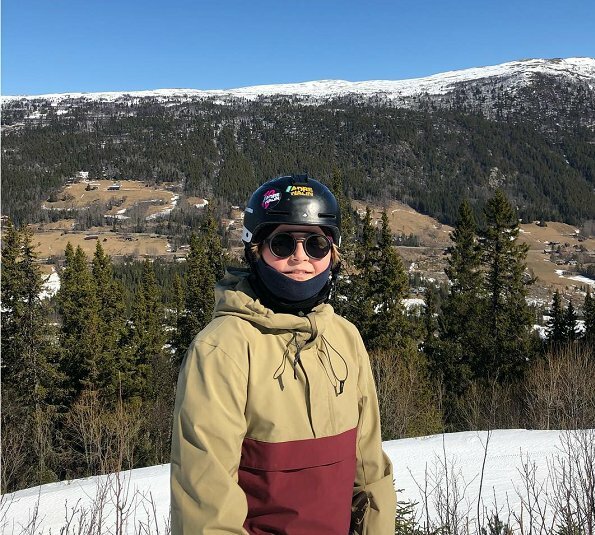 Nice to see MM looking healthy the whole Family having fun in the snow. Hope we see MM on a few work events. I wish her the best. Wow, how quick some of us are to show some "superior" sense of observation... I wonder how many of these judgmental thoughts are based on deep knowledge of her medical situation and its manifestations. As well as how she looks / feels outside photos she decide to publish (did anyone actually expect her to post pictures of her being in her worst of days?). Easy with the judging folks.... take it easy, please. Not doing yourselves any favours, first of all. Questioning the motives of a person with a life limiting condition - really? What kind of people are you? Shame on you! Happy easter to Mette-Marit and her lovely family.